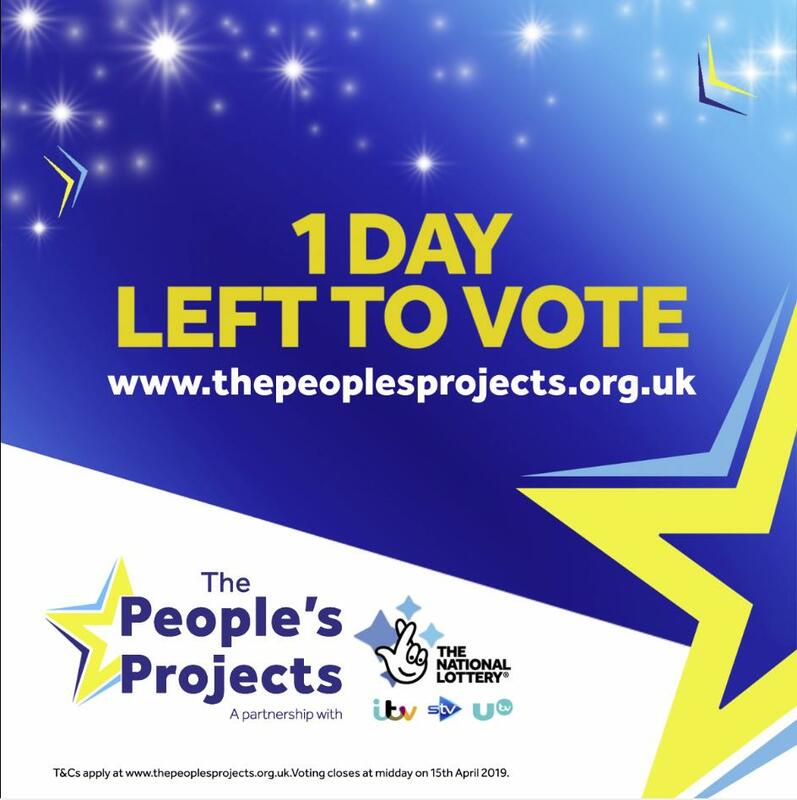 Voting has now closed for The People’s Projects. 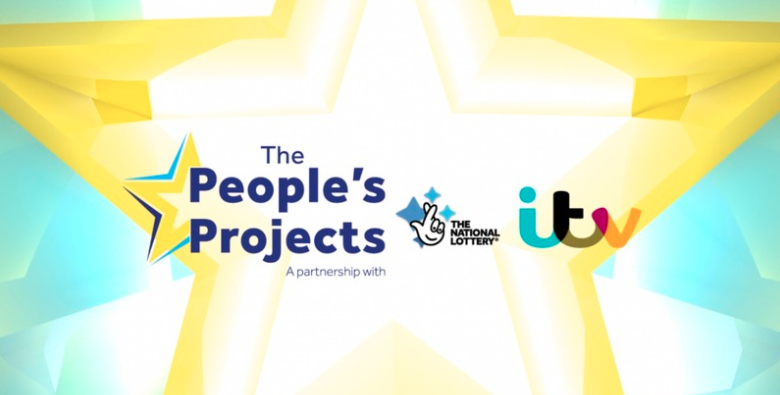 The winners will be announced on ITV News Anglia at 6pm on Thursday. 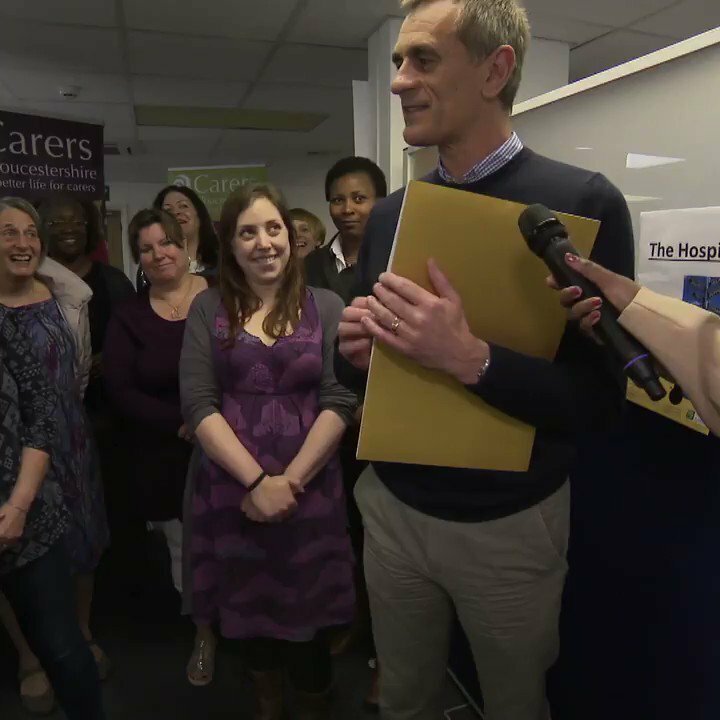 Your donations help us run more clubs! Our clubs reconnect isolated older people using the power of sport.